The MUSIC Group has appointed Greg McLagan as AVP, Business Development Professional Division, who will be in charge of developing business strategy and action plans to grow the PRO Division’s global footprint. The appointment is effective January 13, 2014. 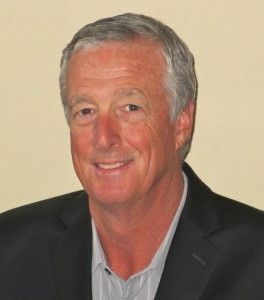 With over 25 years of experience in Pro Audio sales, Greg brings an immense wealth of global expertise in building strong customer relationships and partner channels to executing global sales strategy. Prior to joining MUSIC Group, Greg held top management positions at QSC, Renkus Heinz and Mark IV. MUSIC Group has invested massively in the growth of the PRO Division since its acquisition of MIDAS and KLARK TEKNIK in 2009. MIDAS has substantially grown its share of the digital console market and the addition of professional loudspeaker manufacturer TURBOSOUND in 2012 expanded the portfolio of brands aimed at the professional Touring, Sound Reinforcement and Installation markets.